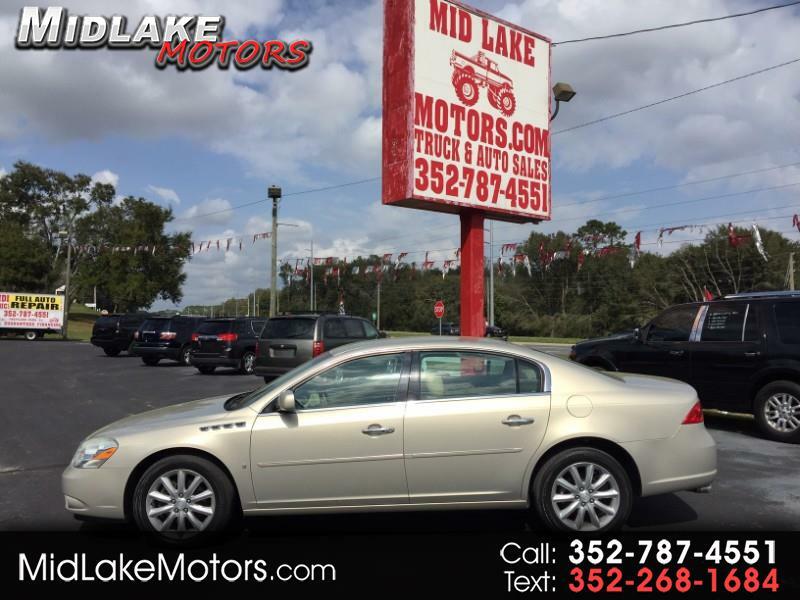 Midlake Motors has been serving the Fruitland Park, Villages, Ocala and Orlando area since 1984. We have helped thousands of people drive away in a Quality used car and we are proud to say that hundred's of them have been return customers. We work with the best Finance companies out there, so come on in and let us help you drive home in your new car today. If you want a hassle free buying experience, Mid Lake Motors specializes in all makes & models of economy to high line cars, trucks & motorcycle's. We at Mid Lake Motors understand that our customers are busy, and don't have time to hunt for deals, so we at Mid Lake Motors take the time and responsibility of hand picking our inventory to maintain consistency in our selection. We offer a 30 day 50/50 powertrain warranty on all of our used cars, trucks, and suv's along with an optional extended warranty for purchase. Our onsite repair facility is open to the public and fleet accounts are welcome. Come check out our state of the art repair facility for all you automobile repair needs. We also offer shipping for those that live out of state. It is the quality of used cars, the level of professionalism, the value in pricing, and the ease of conducting business, that makes Mid Lake Motors the only place to buy your next used vehicle. Looking to sell your car? If we like it we will buy it. WE BUY CARS ! Message: Thought you might be interested in this 2008 Buick Lucerne.